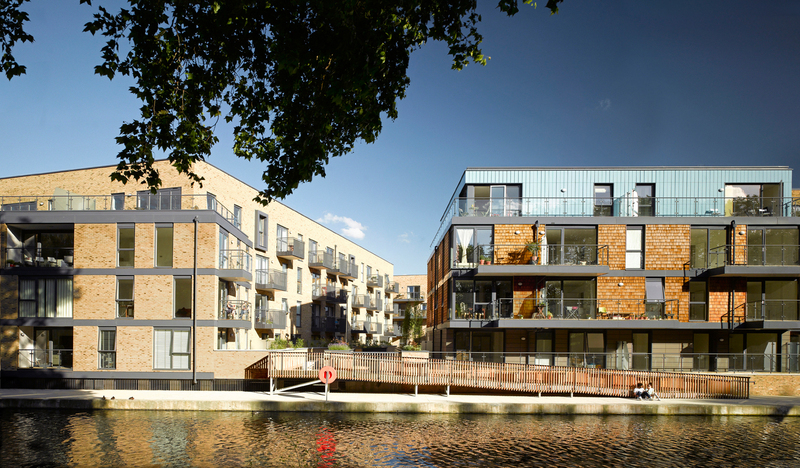 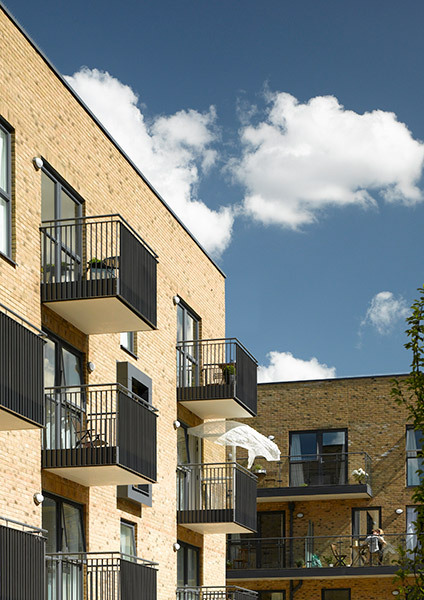 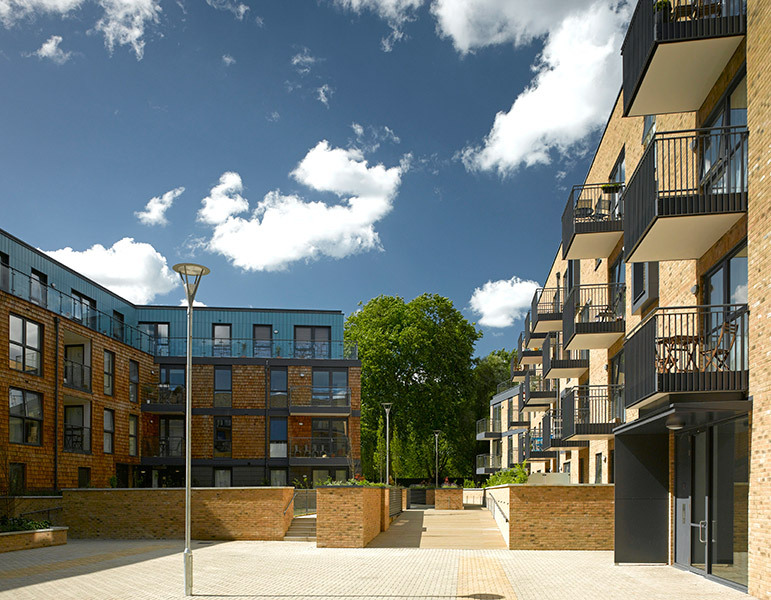 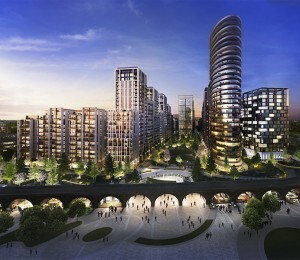 Gunmakers Wharf provides high-quality new homes in an unusual urban location; overlooking Victoria Park and adjacent to the Hertford Union Canal in Bow. 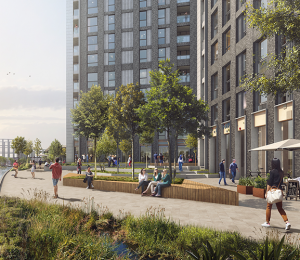 Situated within the Victoria Park Conservation Area, the regeneration scheme takes its design cues from local warehouse architecture to successfully integrate into its surroundings. 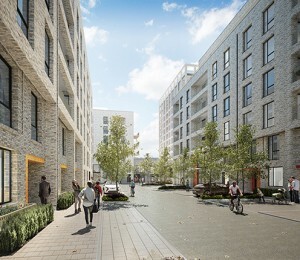 The development comprises 121 new mixed tenure homes including five bedroom family houses as well as studio, one, two and three bedroom apartments together with commercial space at the ground floor level and improved public realm amenity. 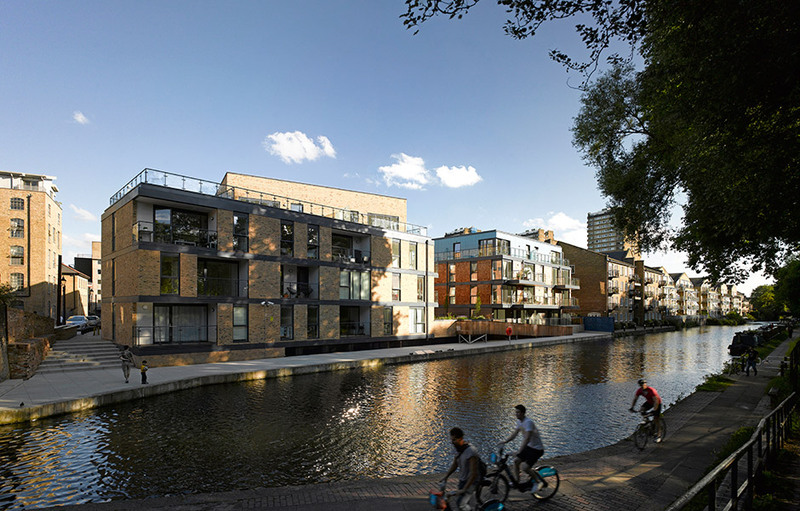 A peaceful internal courtyard brings park and canal views into the heart of the development, whilst a new approach to the footbridge provides a significantly enhanced connection to these amenities. 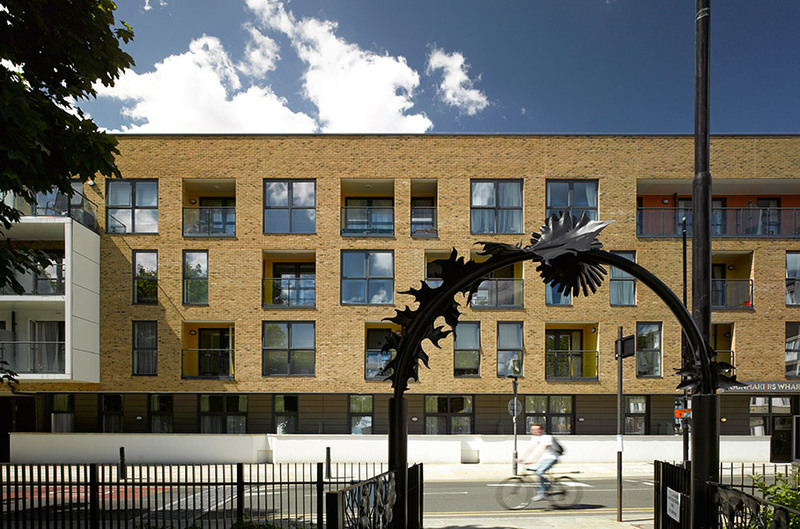 The four storey scheme, developed through extensive consultation with local residents, presents a modern take on the brick warehouse building. 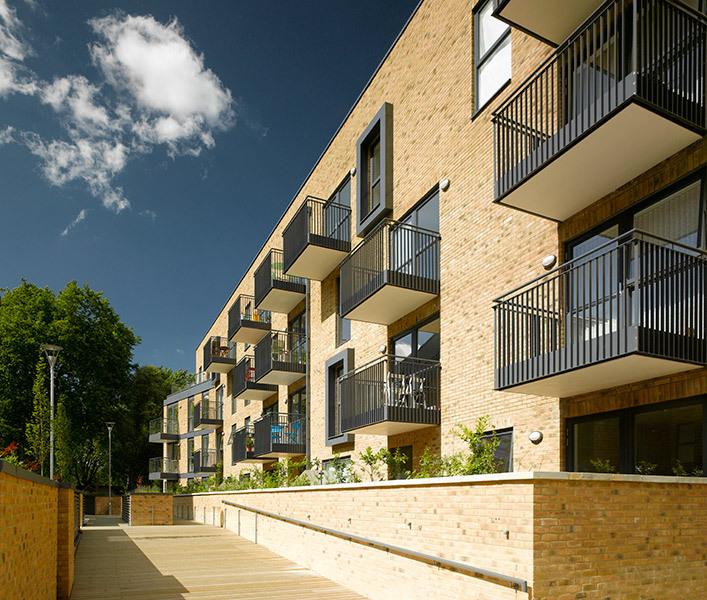 Five distinct blocks with simple lines and a limited palette of materials – predominantly brick, shingles and glazing – create a modern finish appropriate to the sensitive context. 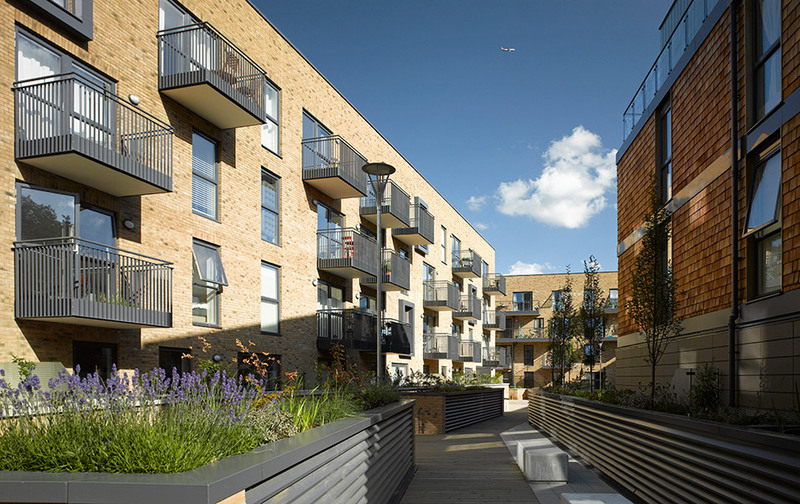 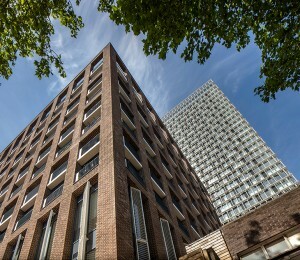 STOCKWOOL designed the scheme for Durkan Homes with Frank Reynolds as executive architects for A2Dominion.